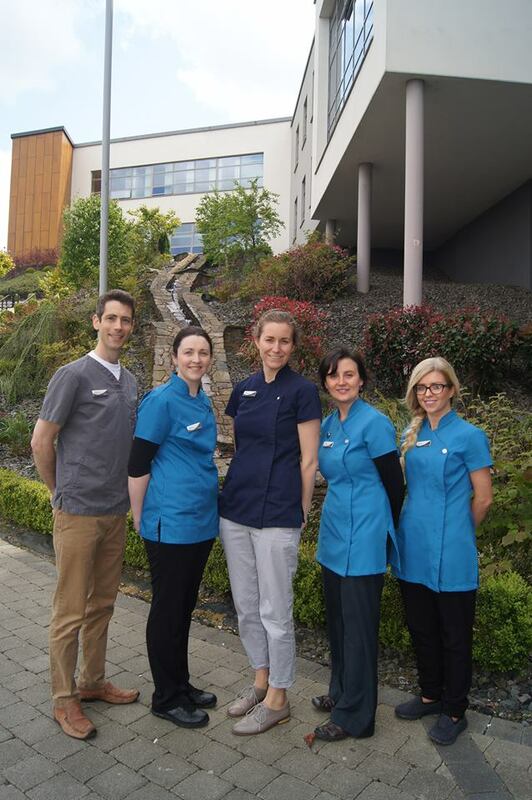 Husband and wife team Gilbert and Ursula Lysaght are delighted to have their dental practice at the Mallow Primary Healthcare Centre. They have been keeping their skills up to date by continuing their professional development with numerous courses every year. Medical card, PRSI and Private Patients are all very welcome. Our staff is committed to compassionate and respectful care as well as open patient communication. We are more than happy to answer any of your questions prior to treatment. We ensure that our patients feel relaxed and comfortable from the moment that they arrive at the practice, throughout their appointment and with any follow up care required. Contact us at any time as we provide out of hours service for our patients.